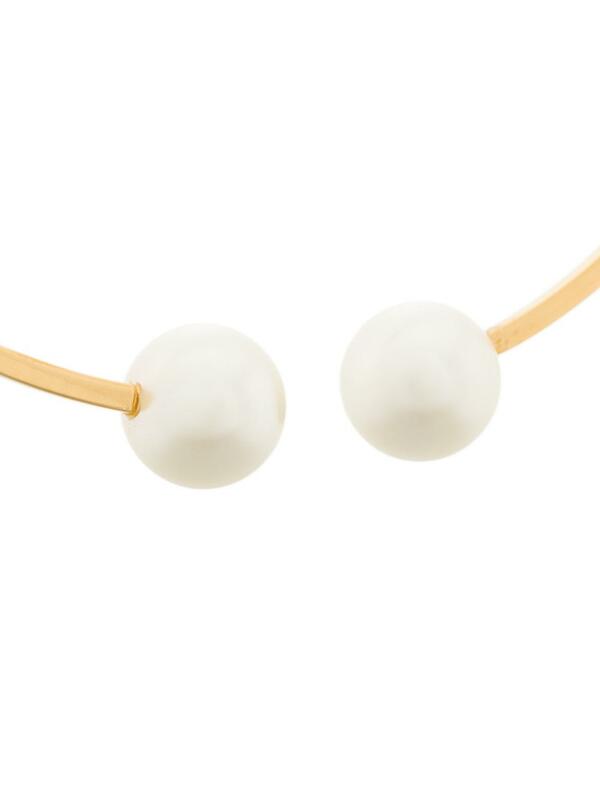 We check over 450 stores daily and we last saw this product for $570 at Farfetch. 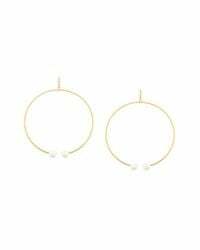 Spotted all over the catwalks and dangling from the ears of the most papped street stylers, statement earrings are - quite literally - the biggest jewellery trend of the season. 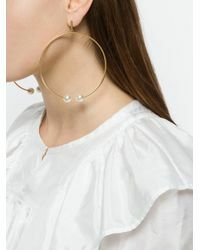 Case in point: these dainty Darcey hoops fresh from Chloé's Spring/Summer 2018 collection. 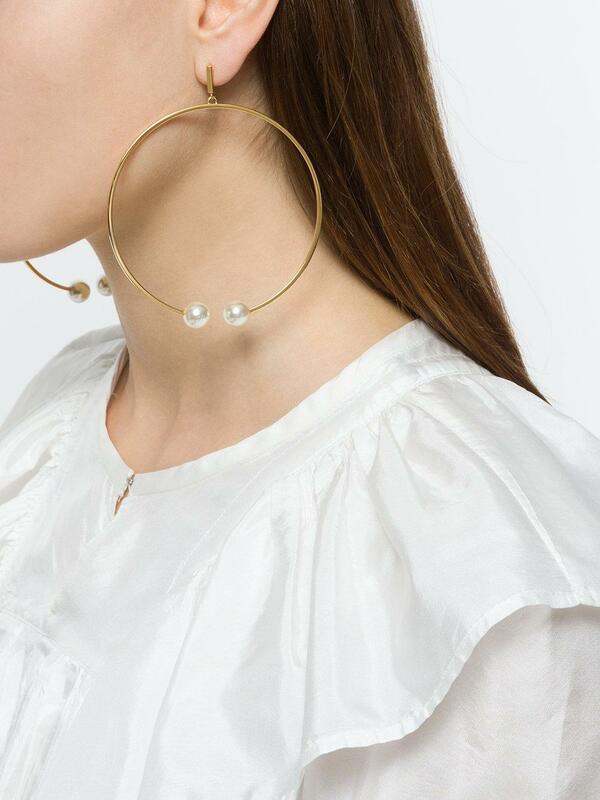 Expertly crafted in Italy from polished gold-tone brass, the oversized open silhouette boasts Swarovski crystal pearls and bell-back fastening for pierced ears. Show yours off with swept-back hair for an effortlessly elegant effect. 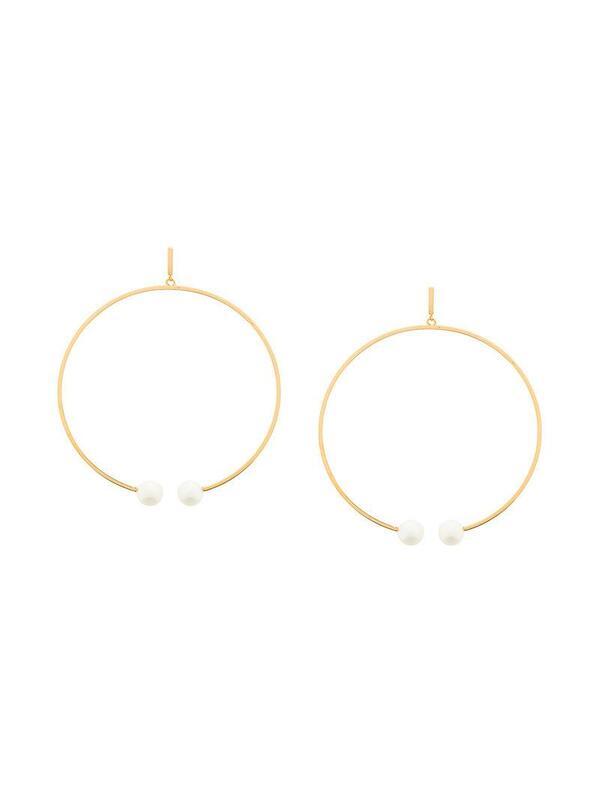 Material:Brass/Pearls.